1. 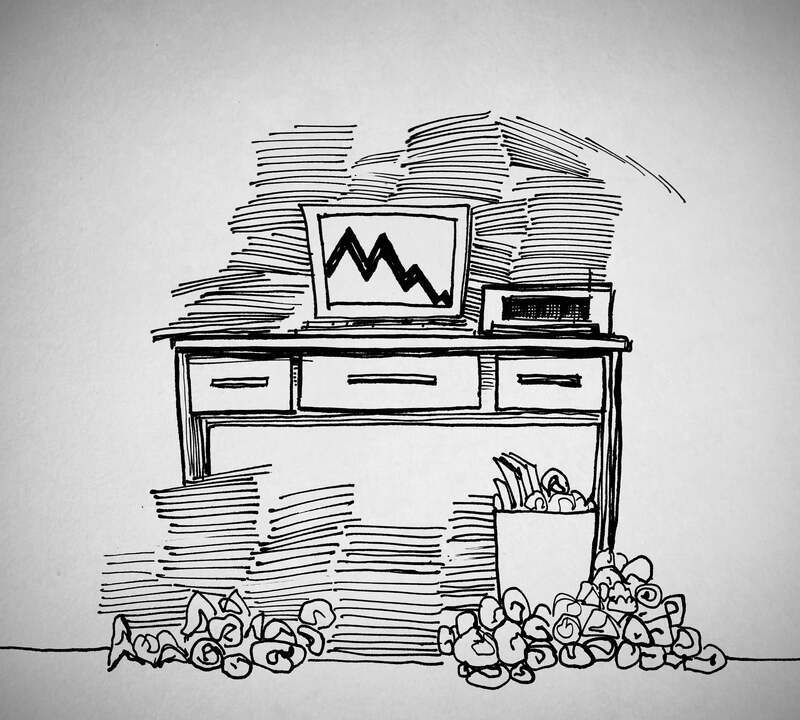 Create a filing system for your electronic documents that mirrors the one you have for paper. 2. Sort, file, and purge electronic information regularly, as well as your paper files. 3. Keep a file index (a master list of file names). If possible, create a database for easy data entry and searching. Check the index before creating a new file to avoid making duplicates, and also use it when deciding where to put new documents. 4. Refer to your company’s document retention policy for guidance on how long to keep documents. 5. Keep the most recent papers in the front of the file. Whenever you open it, the current information will be on top. 6. When you receive papers or electronic documents, remember F.A.T.– File, Act and Toss. Do this as soon as you get the document. 7. Allocate 30 minutes each week (the middle of the week is best) to file away your documents. 8. If you have an electronic copy of the document, and if you don’t need the hard copy, shred it immediately. 9. Do not shred legal, auditing and financial documents without discussing with the relevant department first.